Party leader Christian Lindner said that the upcoming May poll is an “election that will shape the European project of values”. He said that the liberal world order is at risk from the actions of major powers, such as the US and China, who are falling into old mindsets and looking to assert their interests again using military power and economic pressure. Lindner added that it is important to defend European integration against this. Speaking to EURACTIV Germany, deputy leader Wolfgang Kubicki also underlined that it is “a fateful election for Europe”. “It will be crucial whether people are still grasped by the idea of Europe. We’re therefore calling on everybody to vote, no matter who they vote for.” A high turnout would be an important signal to everyone in Europe, Kubicki added. 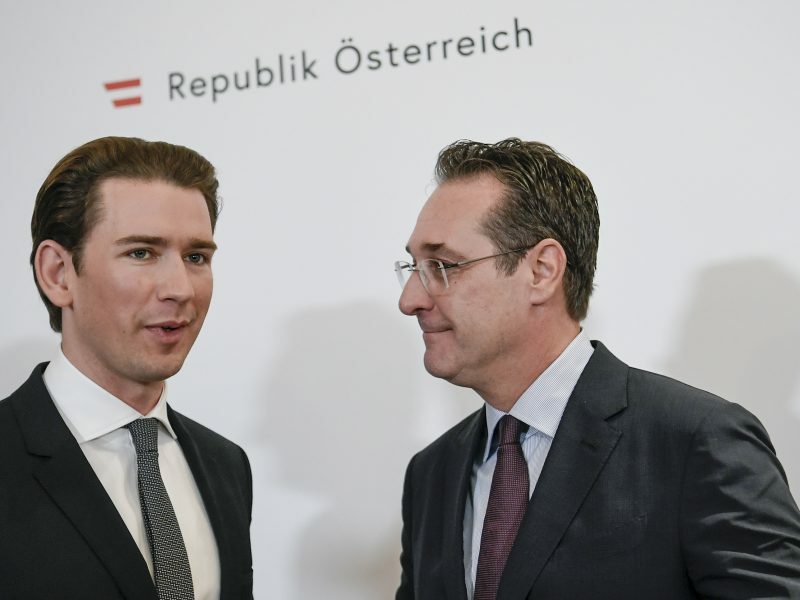 The FDP also stressed its pro-European position and tried to dispel the impression that it is primarily concerned about economic liberalism. “Europe is not only an economic union but also a community of values,” said Nicola Beer before she was elected as lead candidate. At the congress, the FDP mainly tried to differentiate itself from the far-right AfD and the Greens. The AfD should not even stand for election to a Parliament it wants to abolish, Lindner explained. While, on the other hand, the Greens are pro-European but want to ‘communitise’ everything and make Germany responsible for other countries that do not do their homework. But Beer made it clear that the liberals want to strengthen the EU in the areas where there is genuine European added value, such as fighting climate change, in defence policy and in external representation. “As a haven of peace, freedom and the law, the EU can make the difference in the world if it speaks with a single voice,” she said. However, issues which can be better managed at local level, should be dealt with in this way. “We want both more and less Europe,” Beer added. This also involves making the EU leaner. For instance, the FDP wants to reduce the current 28 Commissioners to a maximum of 18, to abolish the European Economic and Social Committee (EESC) and to end the European Parliament’s “travelling circus” between Strasbourg and Brussels. “The major challenge is deregulation. Young companies, in particular, have to be given a chance to build without bureaucratic obstacles,” Gerald Kaden, deputy chair of the Liberaler Mittelstand Berlin, which represents small and medium-sized businesses, told EURACTIV Germany. The FDP’s programme has a particular focus on education. It proposes establishing “free movement of education” as a fifth fundamental freedom of the EU’s single market. Everyone should have the right to take up education and training opportunities in another EU country. The FDP included a policy which is not a natural fit by calling for there to be bursaries to ensure that people with little money are also able to make use of educational opportunities abroad. Beer added that international educational exchanges do not start at university as “mutual understanding between people starts from the first year of school”. Despite many proposed amendments, the party’s draft programme remained largely unchanged. This may also be related to the process which took place prior to the party conference. Since May 2018, there have been several participation periods where party members have been able to contribute their own ideas. 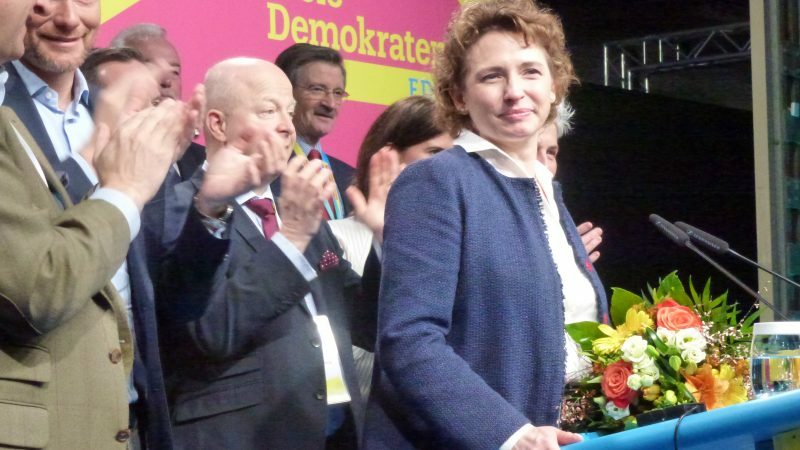 In order to strengthen its pro-European profile, which was damaged during the 2017 German federal election, the FDP received support from Brussels. European Commissioner for Competition Margrethe Vestager, a member of the ALDE group, chipped in, calling for a Europe of fairness where everybody has the same life chances. She added that liberal parties are tasked with freeing the EU from the de facto “Grand Coalition”. 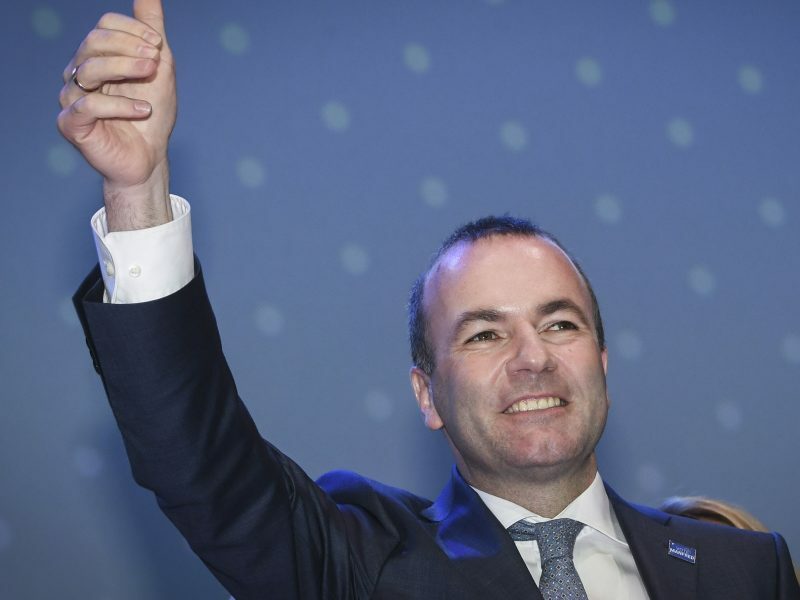 The ‘grand coalition’ of the centre-right and left groups in the European Parliament is set to end after May’s European elections, according to a projection by VoteWatch, the Brussels-based think-tank famous for monitoring how MEPs vote, published on Wednesday (9 January). Vestager named five political priorities. Firstly, a “Europe of fairness” where everyone has the same opportunities. She added that tax justice was also part of fairness and multinational companies could not shy away from their responsibility. When discussing other priorities, the Dane mentioned enforcing the rule of law, innovative methods in fighting climate change, a sustainable economy and security. “It’s time to get to work, time to renew Europe because we need common solutions to common challenges,” she said. 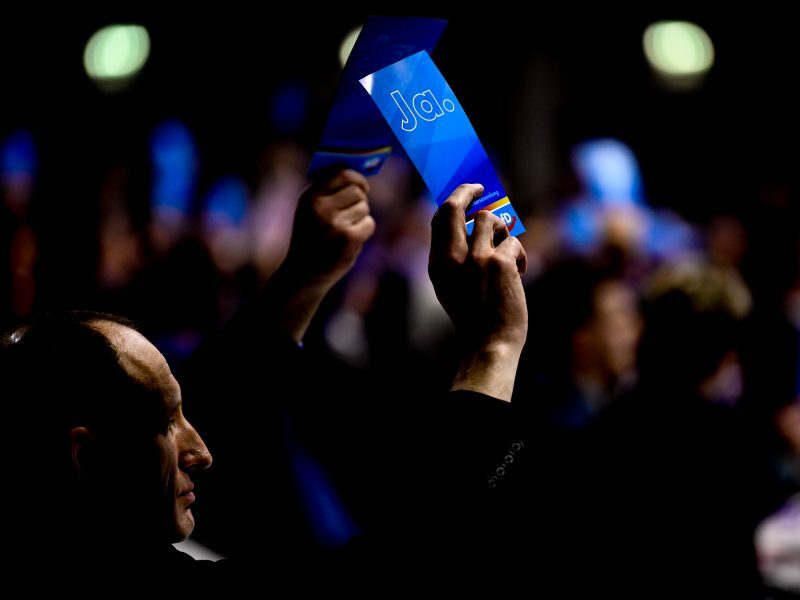 In addition to its programme, the delegates also adopted its list of candidates for the European elections. Forecasts predict that the FDP’s delegation in the European Parliament could grow from three to eight MEPs. Beer was unopposed in the race to lead the FDP list. “I am standing in order to get Europe moving. I want to show that Europe can do better,” she said. “Nicole Beer is a good candidate. She has experience in Europe and, above all, she stands for everything that is important to us: open-mindedness, tolerance, human rights, freedom of the press and civil rights,” Kubicki told EURACTIV Germany. He added that, because of her profile, there is the belief that having her as Spitzenkandidat could convince people to vote for the FDP. At the 2014 European elections, the FDP only obtained 3.4% of the vote but polls now predict that the party will receive between 8% and 9% of the vote.